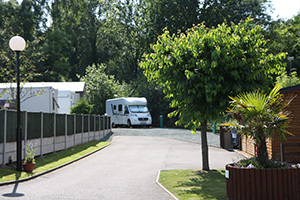 The touring park has space for 15 touring caravans, motorhomes and all pitches are hard standing with plenty of space for your car and awning. 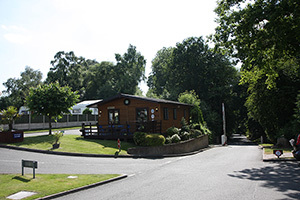 Severn Gorge Touring Park is strictly adults only and no children are allowed to stay on the Touring Park overnight. 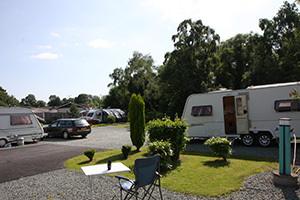 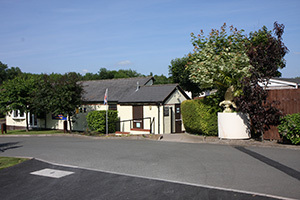 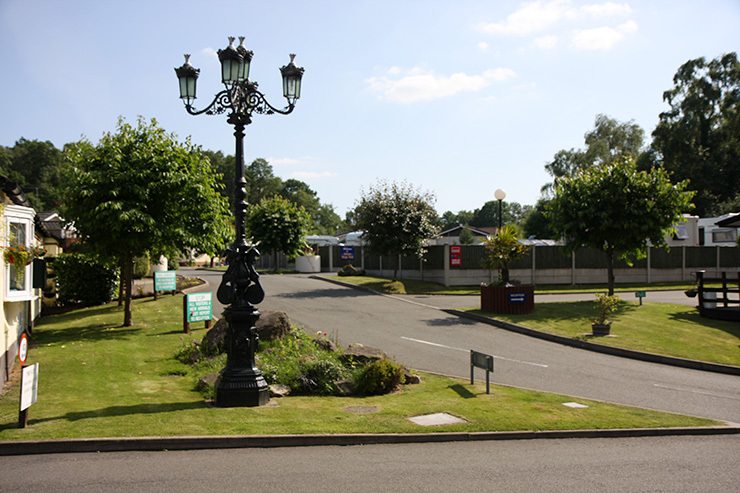 Our facilites are a very short walk from the Touring area and include washing up facilities, Laundry room and separate disabled w/c and shower.